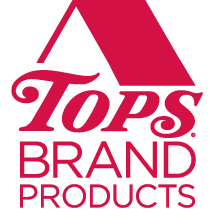 At TOPS, we work hard to make sure that we can provide a one-stop shopping experience for our customers. TOPS boasts 79 full-service pharmacies in New York and Pennsylvania that are located in store. TOPS pharmacies' $3.99+ Plan Generics Program covers nearly 400 prescriptions for our shoppers, as well as pet medications. AT TOPS, we listen when neighbors like you ask for more of your favorite products. That's why we're always adding more natural and organic products to our store from snacks to frozen meals and paper products to beauty care products. We're constantly working with our growing partners to bring you more of your favorite fruits and veggies that are certified organic. We feel good knowing you're getting fresh, safe produce that is grown with the best practices and intentions in mind. Your family always comes first. And, while it can be difficult to create nutritious meals that fit within your schedule and budget, you take pride in what you place on your table. That's why your friends at TOPS are constantly working to improve our products, so that you can give your family delicious, high-quality foods at an affordable price. We're excited about the changes we've made to TOPS Brand Products, with cleaner, simpler ingredients and great new packaging on more than 2,000 products. 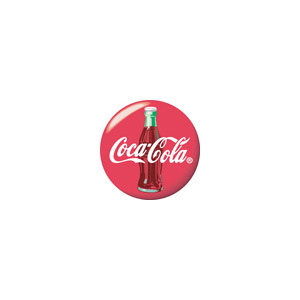 The Coca-Cola Company is the world's largest beverage company, refreshing consumers with more than 500 sparkling and still brands and more than 3,800 beverage choices. Our billion-dollar brands include Diet Coke, Coca-Cola Zero, Fanta, Sprite, Dasani, vitaminwater, Powerade, Minute Maid, Simply, Del Valle, Georgia and Gold Peak. Through the world's largest beverage distribution system, we are the No. 1 provider of both sparkling and still beverages. More than 1.9 billion servings of our beverages are enjoyed by consumers in more than 200 countries each day. 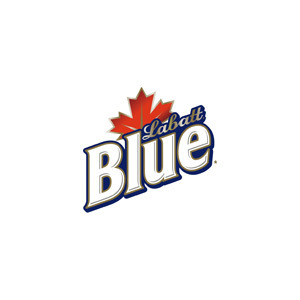 Labatt uses its 165+ years of brewing know-how to introduce new and innovative brews like Labatt Blue Light Lime (2010), Labatt Shandy (2012), Labatt Blue Royale & Labatt Prohibition Series (2014) and Labatt Premiere (2015). As the 13th largest retail bank in the United States, we deliver a broad range of financial services to over five million individuals, companies, not for profits, and institutions. Headquartered in Buffalo, New York, we are a not-for-profit health plan that continually aims to provide our community with innovative health-related products and services, which enable affordable access to quality health care. Our award-winning customer service, dedication to quality health care and unmatched relationships with physicians and providers has allowed us to be consistently recognized as one of the highest-ranked health insurance plans in the nation. 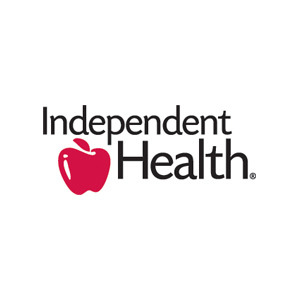 In 2004, the Independent Health Foundation created the Healthy Options Buffalo program to help our community make informed decisions about healthy eating, and as a result, help address the high rates of stroke and heart disease prevalent in Western New York. Through this program, the Foundation works with area restaurants to offer heart-healthy food options that are considered lower in fat, saturated fat cholesterol, and sodium. New Era is an international lifestyle brand with an authentic sports heritage that dates back over 90 years. Best known for being the official on-field cap for Major League Baseball and the National Football League, New Era is the brand of choice not only for its headwear collection, but also for its accessories and apparel lines for men, women and youth. Garlic Expressions salad dressing and marinade is savory blend of whole pickled garlic cloves, canola oil, cider vinegar and spices. As a salad dressing, its aromatic quality and full-bodied flavor enhances salad greens. Garlic Expressions is an excellent marinade for meats, seafood and fresh vegetables. Success® Rice, the ORIGINAL Boil-In-Bag Rice, is a 10-minute, fool proof, boil-in-bag rice. Offering white rice, whole grain brown rice, aromatic Thai Jasmine Rice, authentic Basmati Rice and Quinoa. Expand your horizons by exploring ours. 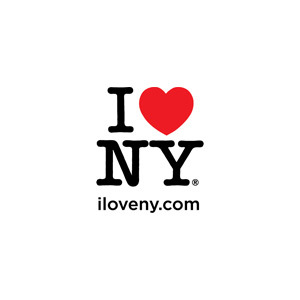 From mountains to museums, New York has it all! 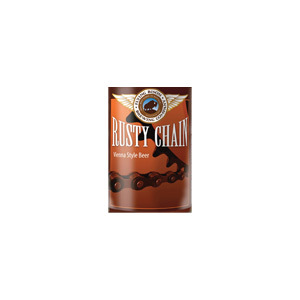 Flying Bison Brewing Company is a packaging brewery located in the city of Buffalo, and the first stand alone brewery to operate in the city proper since Iroquois Brewing closed its doors in 1972. An award-winning brewer with over 30 years experience, owner Tim Herzog made a strong commitment from the inception of this company as merely an idea to establish Flying Bison Brewing Company in the City of Buffalo and foster the return of what was once a flourishing industry. It's this commitment that has carried the way for the brewery to become what it is today. Artisan Kitchens and Baths in Buffalo, NY has been providing the people of Western New York quality kitchen and bath design & sales for decades. 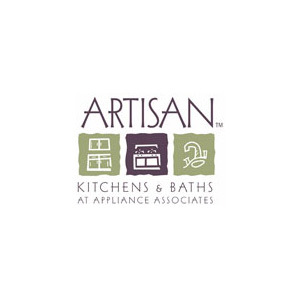 Artisan is a full service Kitchen & Bath design company specializing in the sales of Appliances, Cabinets, Countertops, Tile, Sink, Faucets and Hardware. Our design team will help you in your kitchen or bath remodeling project from start to finish. Our kitchen and bath designers all have a large portfolio of renovation projects. 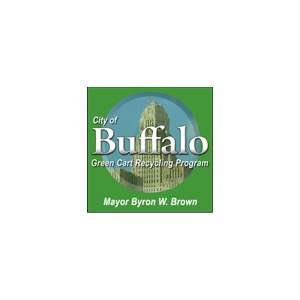 Mayor Byron W. Brown, Buffalo DPW Commissioner Steve Stepniak, and City Sanitation\Recycling Director Paul Sullivan, introduced its new roll-out recycling carts as part of its newly expanded recycling effort called "Buffalo Green Cart Recycling Program'. 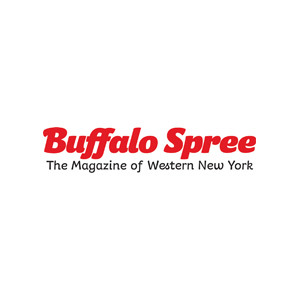 Buffalo Spree Magazine, Western New York's only city and regional magazine, is now in its 45th year of publishing. 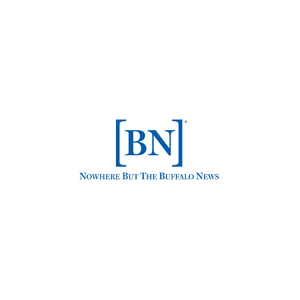 A national-award-winning monthly magazine, Spree is dedicated to providing timely, informative, and entertaining articles and features relevant to Buffalo and Western New York. Through focusing on the arts, entertainment, fine dining, local history, local events, and local people, and by providing accurate listings and calendars, we help our readers take advantage of the best Western New York has to offer, and keep them informed about what's happening in their community. 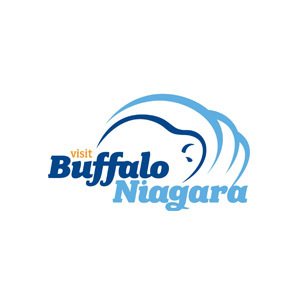 Visit Buffalo Niagara sells and markets our assets and attractions to visitors outside the Buffalo Niagara region as a convention, tourism and leisure destination for the economic benefit of the community. VBN is Erie County's lead marketing organization for conventions, meetings, amateur sporting events, cultural and heritage tourism and consumer travel. The mission of the Buffalo PAL is to provide youth (ages 5-21) with free or very low cost educational, athletic, and cultural programming that takes place in safe city-wide recreation facilities with nurturing mentors in partnership with the Buffalo Police Department. Yelp's purpose is to connect people with great local businesses! Yelp was founded in 2004 to help people find great local businesses like dentists, hair stylists and mechanics. At Yelp Buffalo, we host events and meetups to help people explore and connect with some of the best local businesses and events. Metro is public transportation for Erie and Niagara Counties. Metro covered 10 million miles in 2014, with 26 million boardings. 302 buses running on ultra-low sulfur diesel fuel, which means cleaner, healthier air. 98 full size hybrid buses using use 30 percent less fuel, which translates into more resources and service for riders. A rail system serving the heart of Buffalo that is 100 percent emission free, and some of that electricity is hydropower. You have to take a bike to put less carbon in the air. 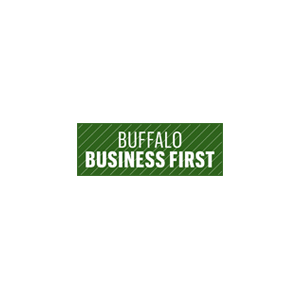 Find the latest breaking business news, updated throughout the day, some of this week's top stories from Buffalo Business First and other popular features from the print edition. 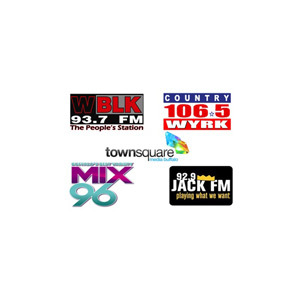 Townsquare is a media, entertainment and digital marketing solutions company that owns and operates market leading radio stations, life events and digital, mobile, video and social media properties principally focused on small and mid-sized markets. Spectrum News is a 24-hour-a-day, seven-day-a-week local news service viewed on cable channels 1, 9 and 200 in Buffalo and channels 14 or 8 elsewhere (check your cable channel listings for your area). 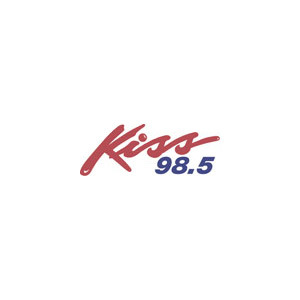 Tune in for local weather reports six times an hour On the 1s (:01,:11,:21, :31, :41 and :51). WBBZ-TV is Your Hometown MeTV Station! 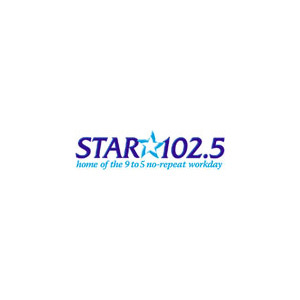 We thank you for watching, and coming online for a unique local media experience. Official Auditor of the Taste of Buffalo. BS&P is a local public accounting and consulting firm. Services include accounting, auditing, taxation, wealth management, business and human resource consulting. At Bond, our attorneys are committed to understanding your needs and providing strategic counsel. In addition to our office in Buffalo, Bond has eight offices across New York State. Even with 260 attorneys practicing in 33 areas of law, we still retain many qualities of small firm culture—including the ability to work expeditiously on behalf of our clients. Bond serves businesses, nonprofits, public-sector entities and individuals. For more information, visit www.bsk.com.